Infected with a virus? 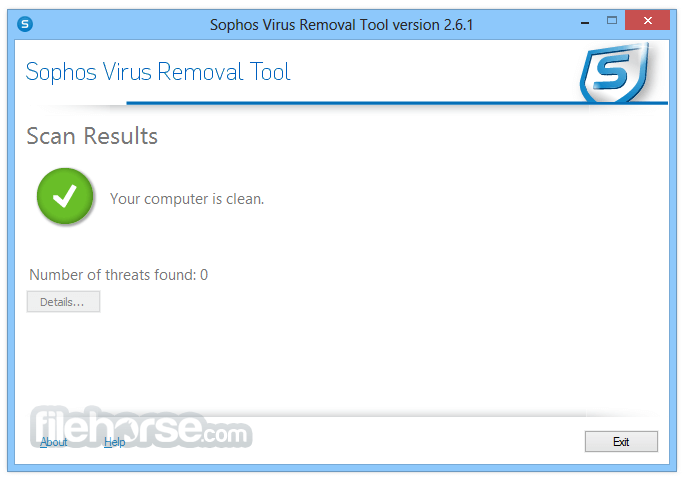 Unsure whether your existing antivirus software has detected and removed it? Still having problems and unsure where to turn to next? 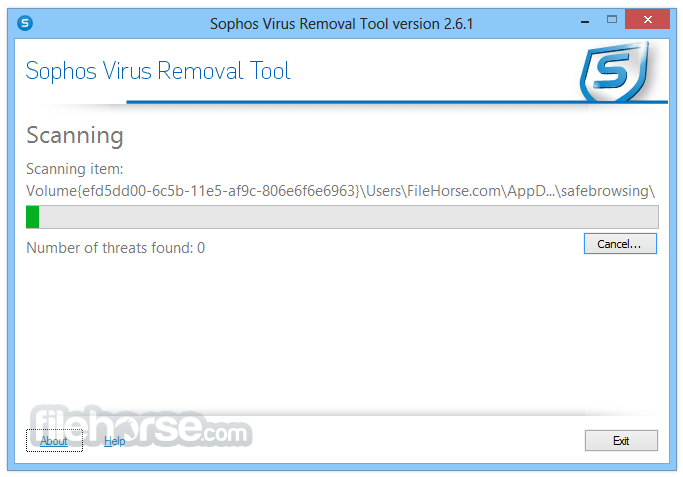 Sophos Virus Removal Tool can help. 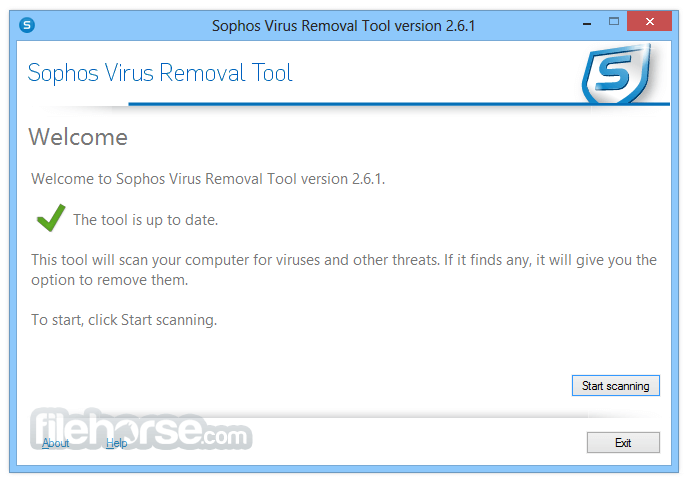 Amazing Free Anti-Malware and Antivirus Tool for Windows PC! Using cutting edge technology found in enterprise-grade software, this Powerful Tool Detects all types of malicious software on your computer—including viruses, spyware, rootkits and Conficker—and returns it to a working state. 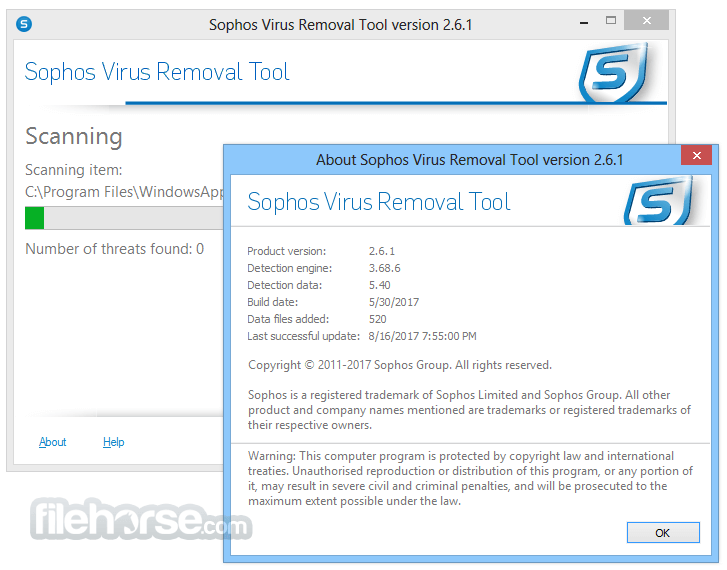 The tool has direct access to virus data from SophosLabs, global network of threat researchers, ensuring that even the very latest viruses are detected and removed. And it works alongside your existing antivirus.